Every part of your house has special importance, but the rooms where people congregate and share quality time need to be designed to enhance togetherness, flow, and communication. 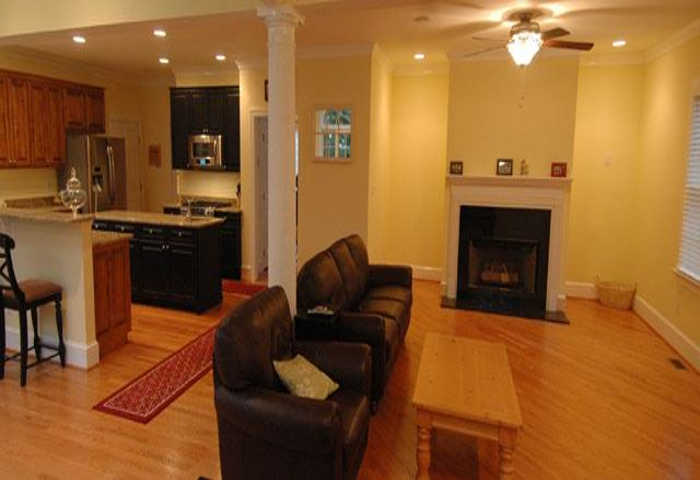 Living rooms, family rooms, dining rooms and of course the kitchen need to be interconnected in a way to foster good flow. 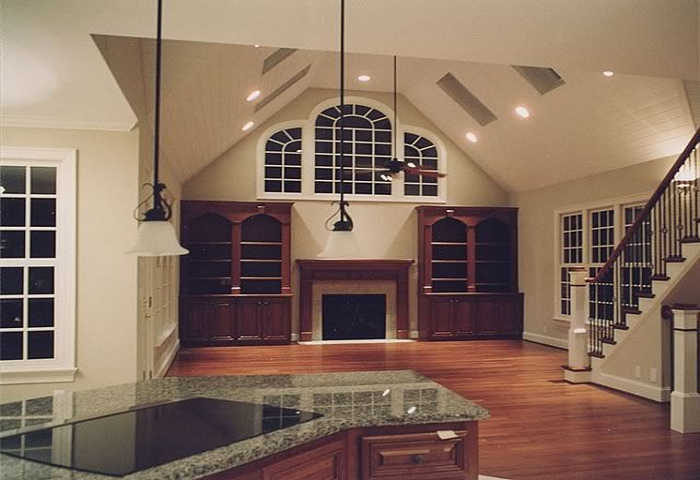 Most homeowners prefer a more open layout rather than having more private entertaining spaces, but we work with you to customize the layout to your unique entertaining and gathering styles. 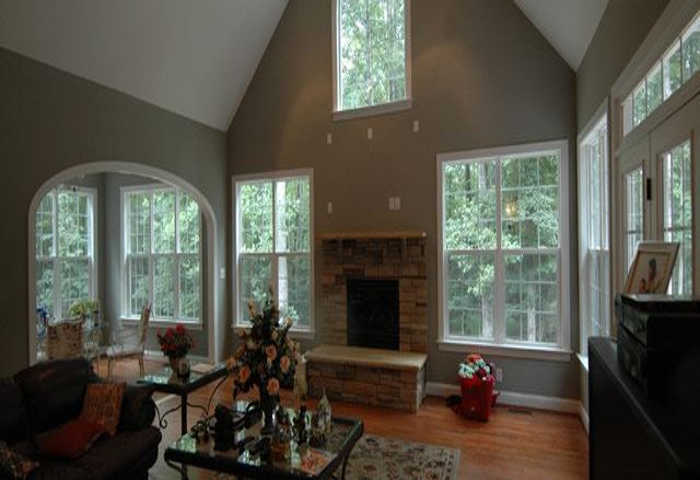 Living rooms must be spacious, comfortable, and designed to have enable people to hear and see each other with ease. 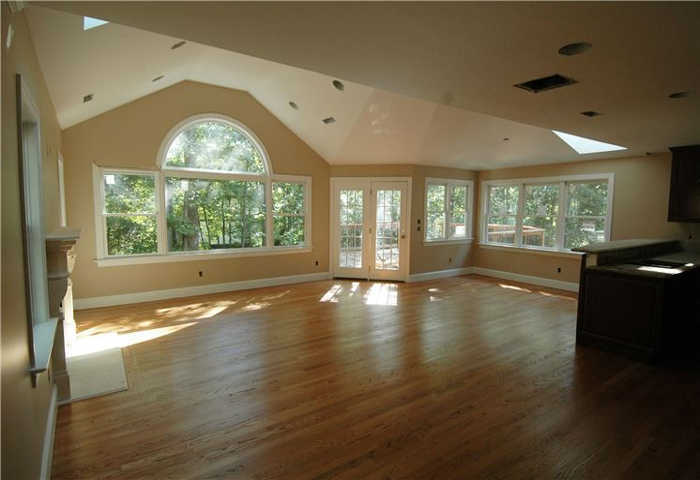 Furniture placement and size is also a huge factor in determining how the living and dining room spaces should be laid out. We are sure to bring all these elements together when the Corbett Design Build team customizes your functional living spaces. 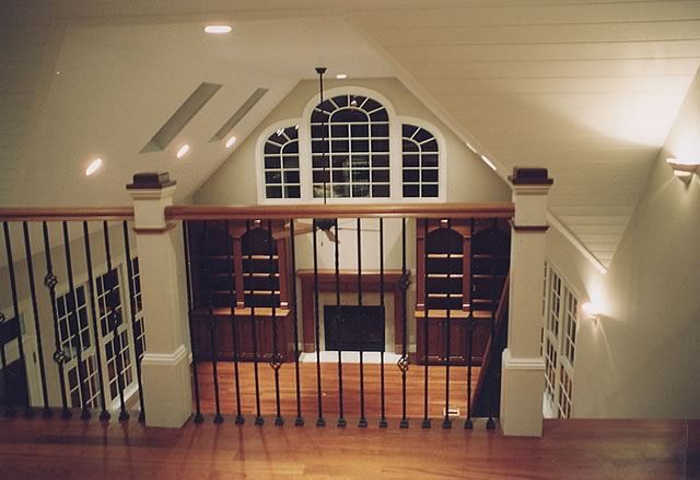 Creative ideas spring to life during the concept phase of any project as we work with our customers to help craft the perfect living space for their home. 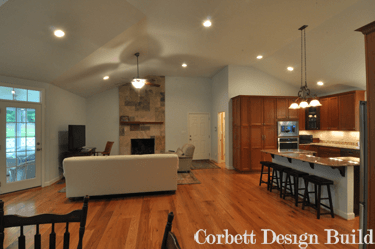 From start to finish, Corbett Design Build has the experience and tools to make your living room or dining room perfect in every way. Contact us today for more information on how to get started. Every homeowner’s needs and lifestyles are different so we work together to find out exactly how our customers plan to use their living spaces and how they want them to function. 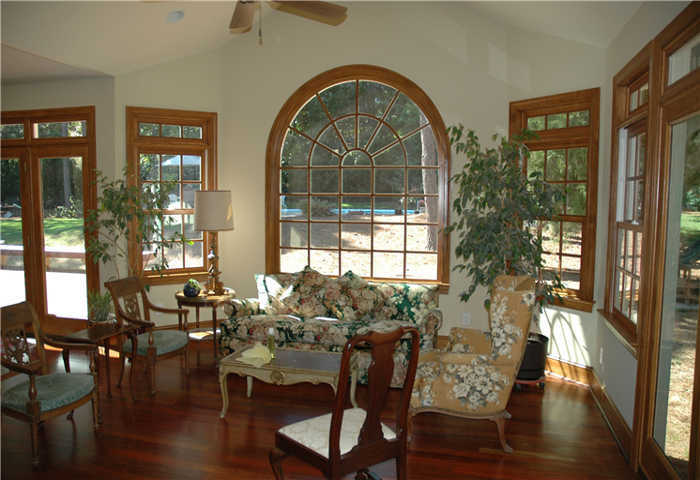 They may prefer more private living room spaces rather than an open layout. 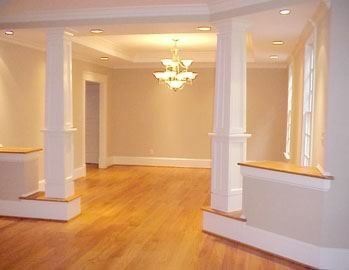 Depending on the layout of the house and the needs of the homeowners, sometimes the main living room could be in the basement. There is no right or wrong answer, only what will best serve the homeowners and we aim to collaborate closely with our customers every step of the way. 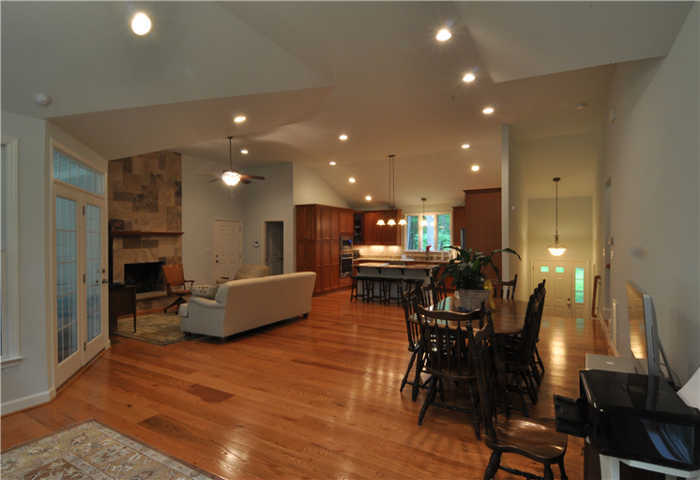 Our design team helps our customers visualize their renovated home with our 3D software. 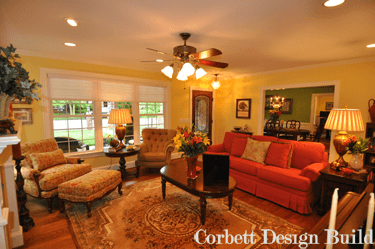 When you need to make a complete overhaul of your current living spaces, Corbett Design Build has you covered. For our customers who have families, a family living space is essential to maintaining a happy home, and we know the importance of helping to craft a space that is comfortable and functional for the entire family. Spatial planning including activity areas and furniture placement needs to be thought through precisely and designed to function in all scenarios, for everyday family activities as well as for guests visits. 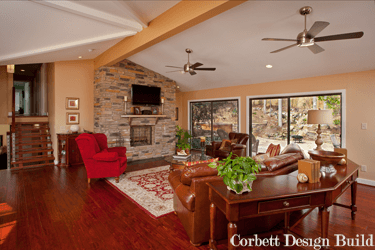 Our design team at Corbett Design Build wants to help ensure that your living space or family room will be flexible and spacious enough to accommodate any situation. 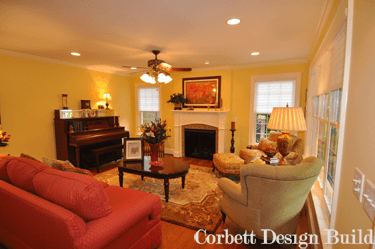 At Corbett Design Build, we have specialized in the remodeling, renovation, and addition of living rooms, dining rooms, and gathering rooms within your Triangle home since 1980. 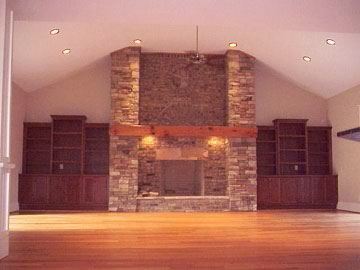 We have completed many customized, beautiful living room additions along the way. 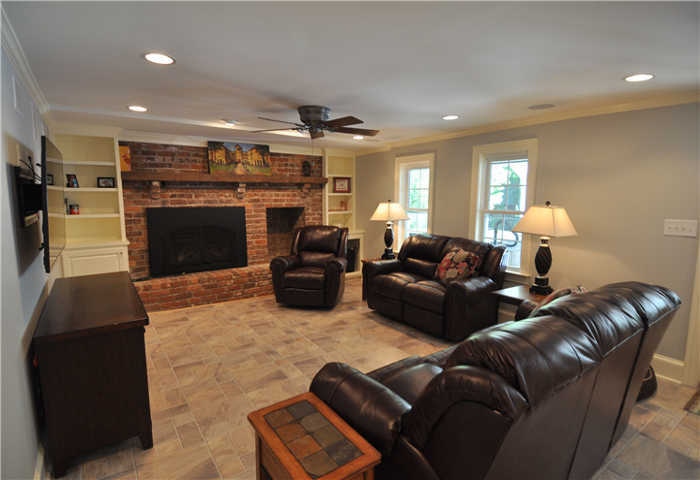 Recently, we completed a beautiful new 3 room renovation for the LoBraico family, as well as the Vega family. 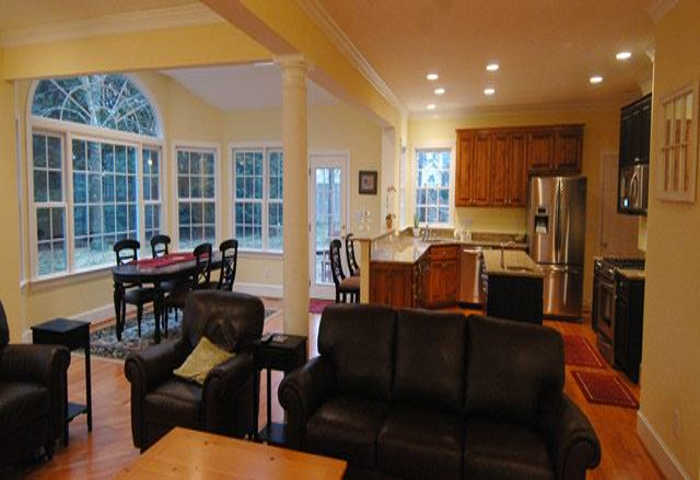 Please browse our home remodeling portfolio to view some of our locally completed living room and dining room remodeling and renovation projects. If you would like more information, don’t hesitate to contact us to set up a consultation for your next project.